A fresh, new wind of today’s contemporary music – a true hybrid of elements from classical and rhythmic music traditions occurs when these top musicians from both worlds meet in an innovative collaboration. The music, written by Morten Kargaard, highlights elements such as playfull rhythms, transparent lightness, exquisite dynamics, and pulls them all into a single expression. Performed by an unusual, new group of carefully selected instruments that makes the music come alive and breathe together. Music that creates a timeless atmosphere without preferences, and places itself in the middle of the oasis between the known and the unknown. All musicians are known for their accomplishments in different fields; from the DR Symphony Orchestra, Copenhagen Phil, Egberto Gismonti, each with a personal tone and an open minded approach to new music. 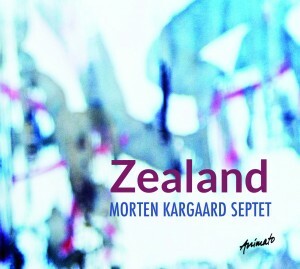 „The Danish guitarist and composer Morten Kargaard presents with „Zealand“ melodic album between classical music and jazz. His septet is playing skillfully with the elements of the North. The music creates pictures in the head and the audiophile quality of the recording is high. 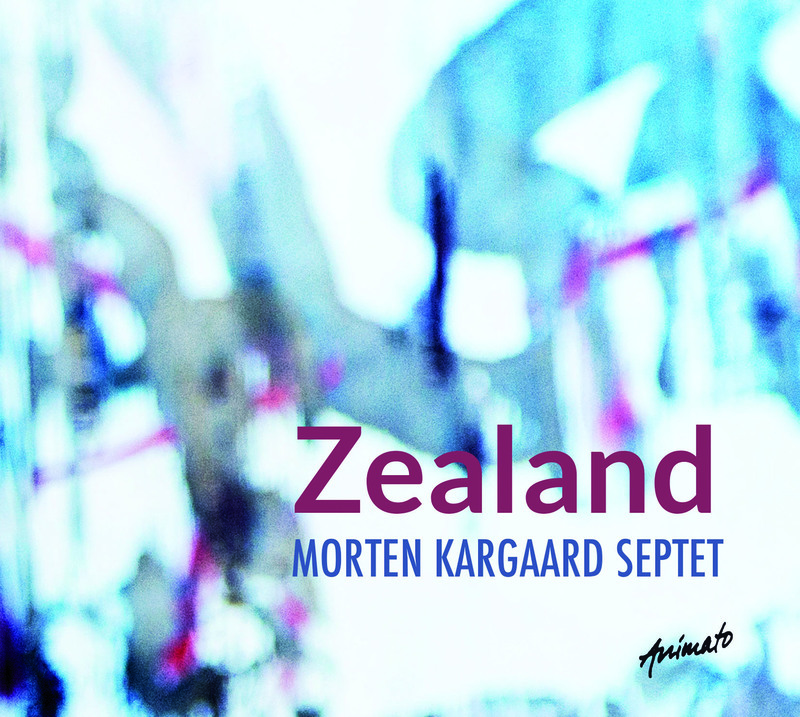 Morten Kargaard’s new Album “Zealand” defies all efforts at clear classification. It is a blend of two genres which at first glance don’t lend themselves to interaction but fuse together here to form a new and innovative sound. 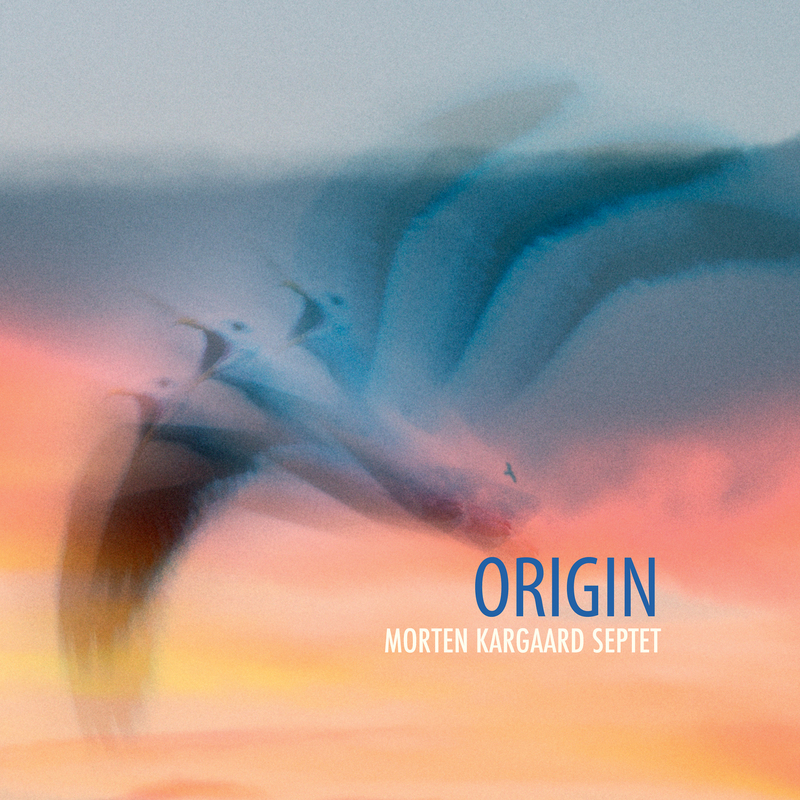 The Danish composer and guitarist Morten Kargaard and his septet take us on a breath-taking journey between classical and rhythmical music. His compositions represent outstanding musical flexibility – a fearless embracing of the new and unusual whilst at the same time displaying a fundamental understanding and respect for traditional structure. His musical vision releases the instruments from their normal roles as defined in the classical context and allows them space to move in other diverse directions.